Make sure you don’t run out of money or face a reduced standard of living. Increasingly, more and more pensioners are keeping much of their pension invested after they retire. This means they’re faced with two very different risks when deciding what to do with their savings in retirement in a world of ‘pension freedoms’. Since April 2015, people who reach retirement have had much greater flexibility over how they use their pension funds to pay for their later years. 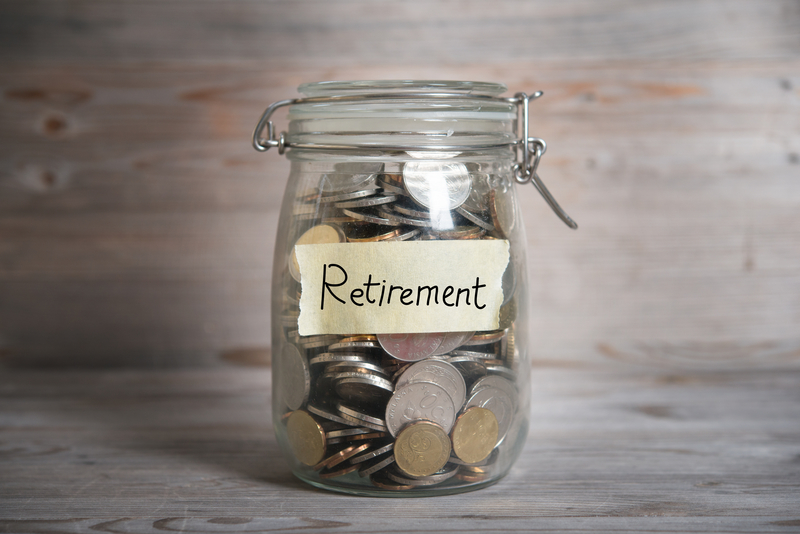 A recent report by Royal London identified that many savers in retirement are either taking ‘too little’ risk (the ‘risk averse’ retiree) or taking ‘the wrong sort’ of risk (the ‘reckless’ retiree). Each of these approaches increases the danger of a saver either running out of money during their retirement or having to face a reduced standard of living. The risk-averse retiree – how can you take too little risk? An example of taking ‘too little’ risk is the saver who takes their tax-free cash at retirement and invests the rest in an ultra-low-risk investment such as a deposit fund, believing this to be the safe approach. The report points out that ‘investing in retirement is still long-term investing’ and shows that decades of low-return saving can seriously damage the living standards of retirees. The reckless retiree – what is ‘the wrong sort’ of risk? In an era of low-interest rates, some retired people may be tempted to seek out more unusual forms of investment with apparently high rates of return but accompanied by much greater risk to their capital. Examples could include peer-to-peer lending, investment in aircraft leasing or even cryptocurrencies such as bitcoin. The rational retiree – what is the best way to handle risk in retirement? Rather than invest in an ultra-low-risk way or chase individual high-risk investments, the report identifies a ‘third way’ of spreading risk across a range of assets, including company shares, bonds and property, both at home and abroad. This multi-asset approach can be expected to provide better returns over retirement than cautious investing in cash but also helps to smooth the ups and downs of individual investments. Pension freedoms open up new possibilities for people in retirement, but they create new dangers as well, and spreading money across a range of investments and in different markets at home and abroad is likely to deliver better returns in retirement – and a more sustainable income – than remaining in cash, without exposing you to the capital risks that can come from chasing after more exotic or risky types of investment. By understanding your retirement plans, we are able to help ensure your expectations are fulfilled by establishing tailored retirement plans to preserve your capital, produce income and pass on wealth securely and efficiently. If you would like to review your current planning provision, please contact us – we would be pleased to hear from you.